From a New Jersey man whose child died to a Waterville radio station, many are donating toward a reward to find whoever vandalized Avery Lane’s grave site. A local radio station and people from as far away as New Jersey pledged Wednesday to add to a reward aimed at finding whoever vandalized a 6-year-old girl’s grave site in Fairfield. By Wednesday afternoon, the Fairfield Police Department said the reward pool, which started at $350 Tuesday, had been increased to $1,800. An Augusta-based security company also will donate surveillance equipment to monitor the grave of Avery Lane, who died from complications of the influenza strain that struck central Maine in December 2012. Avery became the first child influenza fatality in Maine since 2010. 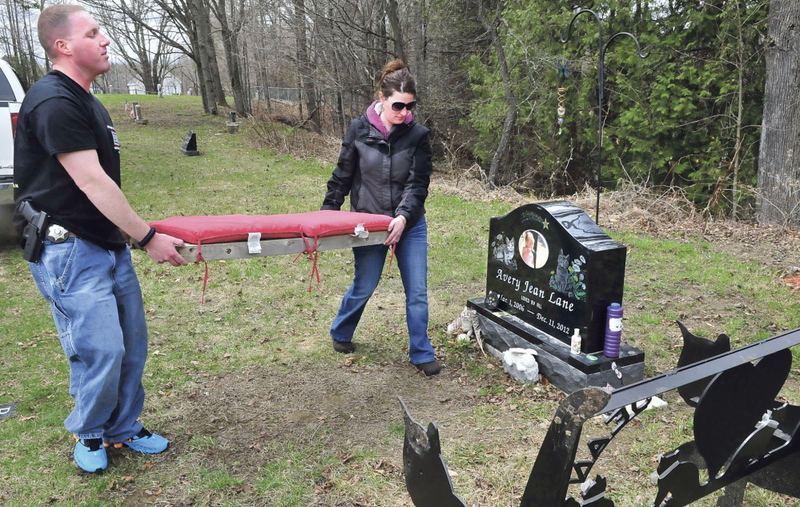 The grave site at Friends Cemetery on Middle Road — decorated with wind chimes, a bench, toys and other items — was vandalized twice over the past weekend. It was also the third time in the past year that the grave site has been the target of vandals, according to the family. No other graves in the cemetery have been vandalized and no one from the Religious Society of Friends, which owns the cemetery, could be reached for comment. Fairfield police said they think the cemetery is privately owned, but they haven’t been able to contact the owners. The cemetery is next to the Friends Meeting House. A message left Tuesday at a telephone number said to be the pastor’s home was not returned, and that same number on Wednesday was listed as no longer in service. The church’s voicemail was full Wednesday and could not take new messages, and an answering machine for the man Avery’s mother said she bought the cemetery plots from said a mailbox had not been set up. 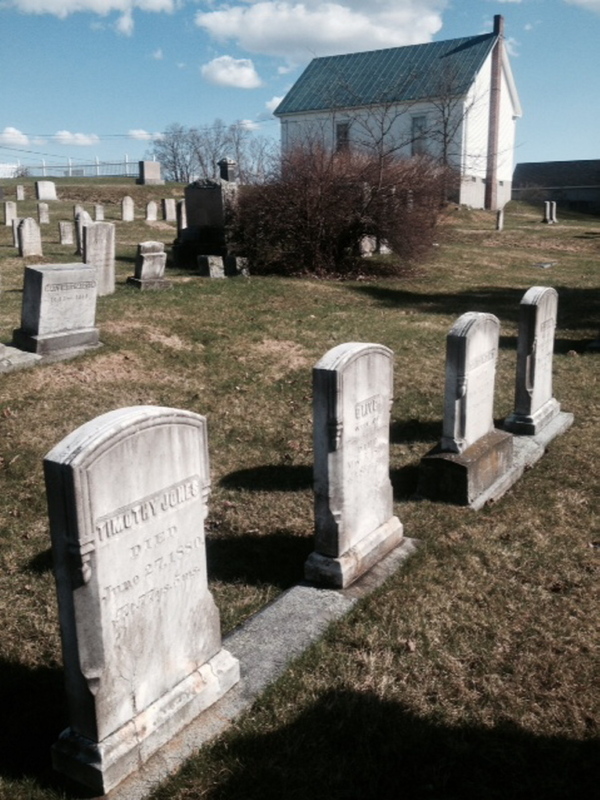 While no one connected to the Fairfield cemetery could be reached, Paul Cates, former minister of the Vassalboro Friends, said that such adorned grave sites aren’t in keeping with the Friends’ tradition. “We don’t have anything like that in our cemetery,” he said. “The idea of decorating with pinwheels and toys and stuff like that is not in the tradition of the Friends,” Cates said. The religion, whose members are commonly known as Quakers, emphasizes simplicity and unadorned living. Cates said grave sites decorated like Avery’s “wouldn’t be forbidden, but they would be considered in poor taste.” If such decorating were to happen in Vassalboro, Cates said, the Friends probably would discuss it with the family at the meeting. Souzer, 28, of Fairfield, said when she arrived at the grave on Sunday, she discovered that a shepherd’s hook that held wind chimes was gone. One of the chimes was broken, the other was on the ground, graveside pinwheels were gone and a glass turkey, a porcelain cat and a heavy iron bench had been moved. She said she replaced all the items and went home. She returned Monday and found the bench had been thrown over an embankment into the woods, the glass turkey was smashed, and the wind chimes and shepherd’s hook were gone again. No other graves at the cemetery next to the 1784 North Fairfield Friends Meeting House appear to have been touched. Souzer and Pierce speculate that the culprit is someone who knows the family. Souzer said Avery was buried in the Lane family plot, but that she has no affiliation with the Friends church. Avery’s grave has a polished black granite marker, etched with a photo of her blowing bubbles. There is an engraved rainbow shooting star and engraved images of two cats. Meanwhile, donations poured in after the Morning Sentinel reported the vandalism Wednesday. Gould said Detective Matt Wilcox has been assigned to investigate the case. Avery’s mother, Tabitha Souzer, said Wednesday said there had been no new vandalism overnight and that she is grateful for all the attention. Kennebec County sheriff’s Deputy Jacob Pierce, a 33-year-old who is a member of the Maine Army National Guard, was on duty Dec. 11, 2012, when the emergency call came in from Avery’s father’s home in Clinton. The child died in Pierce’s arms. 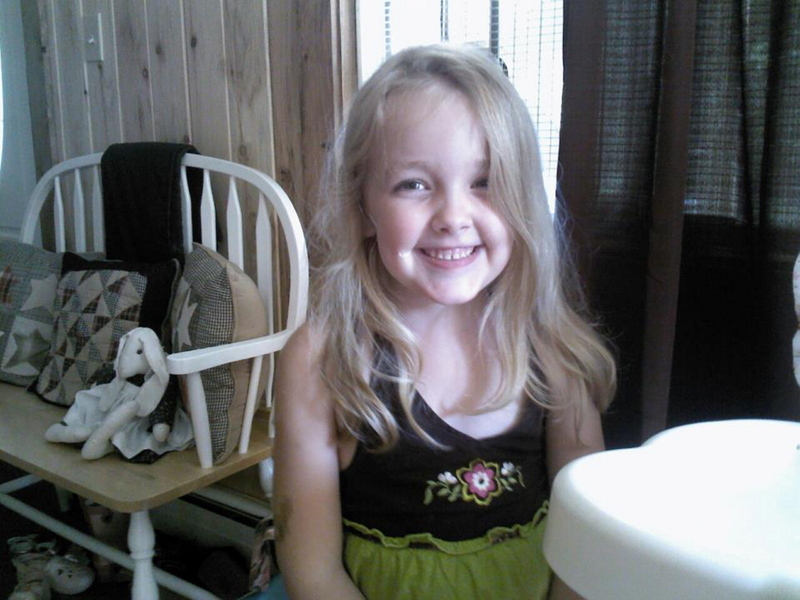 Avery Lane’s death shocked the community in School Administrative District 49. She was a first-grader at Benton Elementary School. Pierce said he was distressed at finding the grave vandalized Sunday — just after his return from eight months in Afghanistan — and he first offered a reward of $250 for information to help find whoever did it. He found that toys left at the grave site had been smashed, a visitor’s bench was thrown into the woods, and keepsakes were either missing or thrown in a trash pile. The Fairfield Police Department added $100 to the original reward pot. Calls and emails offering more money began coming in Wednesday. Kelly Liberty, of Benton, the sister-in-law of the Kennebec County Sheriff Randall Liberty, said Wednesday that her family contributed $100 to the reward pool. Jay Hanson, general manager at radio station Mix 107.9-FM in Waterville, said the morning show Wednesday featured the grave site vandalism story. “First of all it’s my hometown,” he said of Fairfield. “And whenever we have an opportunity to do anything in central Maine to improve lives or counteract any wrong doing, we do our best to step up. Lawrence Bethke, of Elizabeth, N.J., who saw the Avery Lane story on Facebook, said he will $250 donate to the reward pool because his 3-year-old child died and he continues to have problems with vandals at her grave site in New Bedford, Mass. Steve Hayden, general manager and vice president at Main Security and Surveillance in Augusta, said he has agreed to install a game cam — a remote night-vision surveillance camera — near the grave site to catch any future vandalism. He said his company also has the capacity to install cameras and monitoring equipment for a cellular connection to a command center, which immediately contacts the police communications center. Hayden went to the site Wednesday to identify possible locations for cameras, but he said he will speak with Fairfield police before he proceeds.